Use Space for peaceful purposes, please. Gaofan-5 and Gaofan-6 are in service. 🔹"European funding need is lower if we have a certain share of the commercial market"
Sentinel 2 Level 2a is in Google Earth Engine. Hansen Global Forest dataset is updated for 2018. ICE EYE on Anak Krakatau Volcano. Incredible detail! Billions of image pixels recorded by the Copernicus #Sentinel2 mission have been used to generate a high-resolution map of land-cover dynamics across Earth’s landmasses. Corine Land Cover now updated for 2018 . Data Science and Satellite imagery. Accuracy in machine learning – be careful. New Tool for Analyzing #SAR Imagery- A new open-source tool created by #NASA’s Alaska Satellite Facility (ASF) Distributed Active Archive Center (DAAC) facilitates time-series analysis of synthetic aperture radar (SAR) imagery. Grass cutting with satellite data. Burn map of the world (perhaps not a burn map, but a map showing air pollution related to burning). Our Planet is greener than ever before. Raster Time Series plug-in for QGIS now available. Geospatial Python tutorial and code? Yes please! UK Space Agency release high resolution satellite images for the public sector. How big is the UK Space industry? Satellogic sets out plans for a 1m resolution 90 fleet series of EO satellites to map the earth every week. Urthecast close on the $20million geosys deal. Visualizing Sentinel 3 data in the EO Browser. Sentinel Hub EO Browser competition launched. Breakdown of the European DIAS systems. Google Satellite was almost called Bird Mode! Did I miss something? Let me know and I will add it to the list. 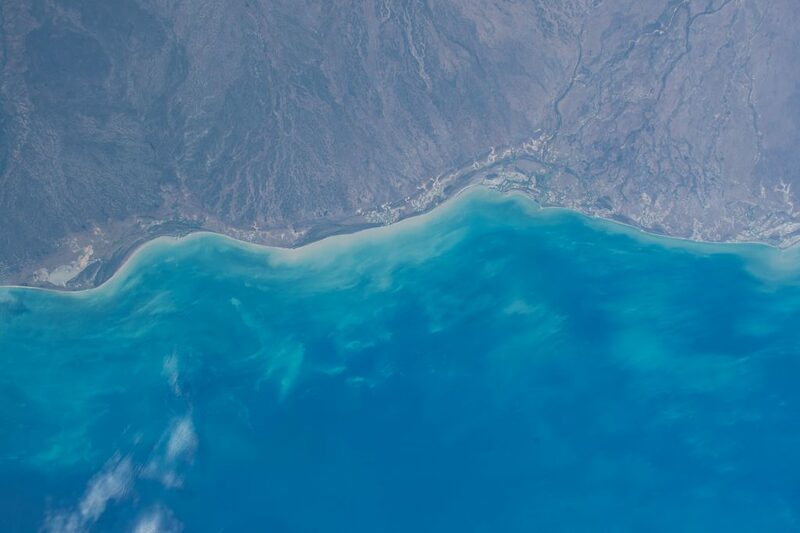 This entry was tagged 2019, Earth Observation, Geospatial, news, Q1. Bookmark the permalink.